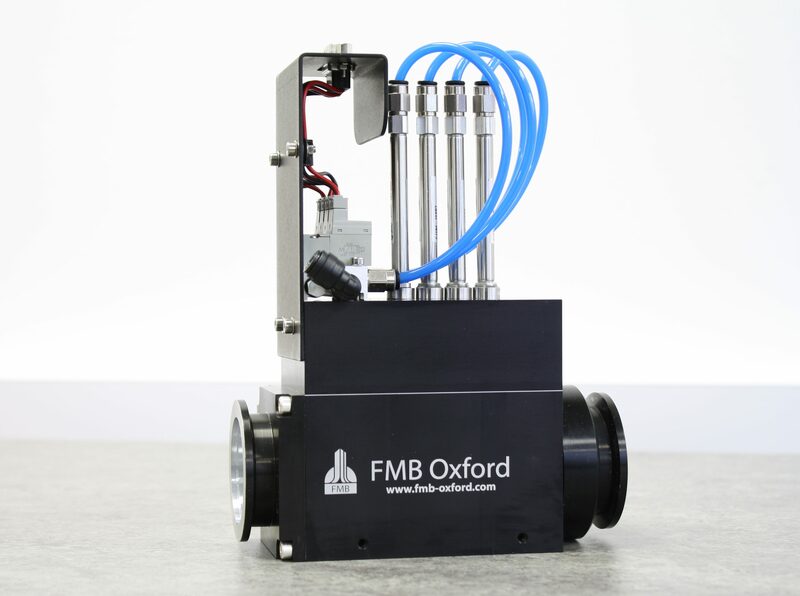 This latest addition to the FMB Oxford suite of Detector and Diagnostic products provides a flexible solution which can be used in a variety of applications. 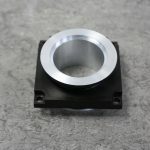 These include surface reflection studies, matching sample scattering strength to a detectors linear range, the adjustment of x-ray exposure in experiments requiring a particular x-ray dose or acting as a beam stopper to minimise sample damage. The filter unit can be evacuated or He filled according to the scientists’ experimental requirement. 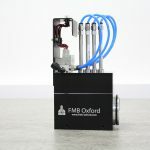 Four O-ring sealed, individually driven pneumatic cylinders allow the remote controlled insertion of filter foil holders or absorber blades, depending upon need. 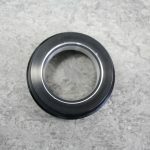 Matching BPC to KF40 flange adapter kits are also available, thus enhancing the adaptability of the product. Don't see the adapter you're looking for? Contact us.